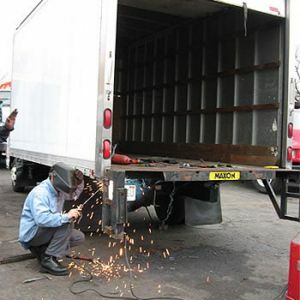 Since 1999, Truck Body East is your best choice for standard and advanced welding services in New Jersey and the tri state area. 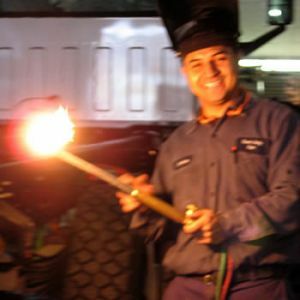 Truck Body East Welding Service has built a reputation on providing specialized welding and fabrication services for trucks and vans of all sizes. We can perform custom welding services to exact specifications whether you give us a hand drawing idea on a piece of paper, or with a highly detailed engineered drawing – we can create a the product for your needs. 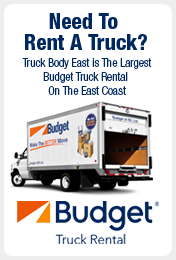 Truck Body East has fully equipped trucks with cranes that can service your truck equipment at your place of business, our facilities, or at your job site. 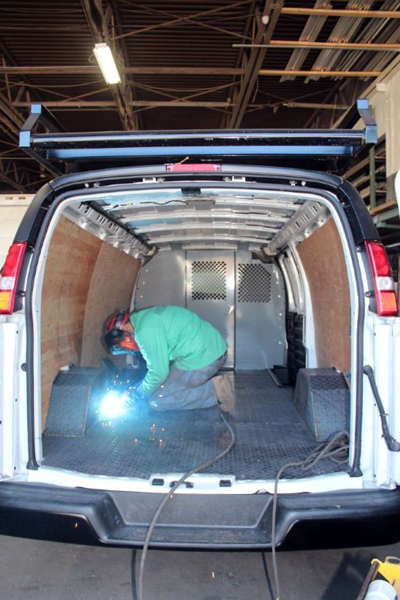 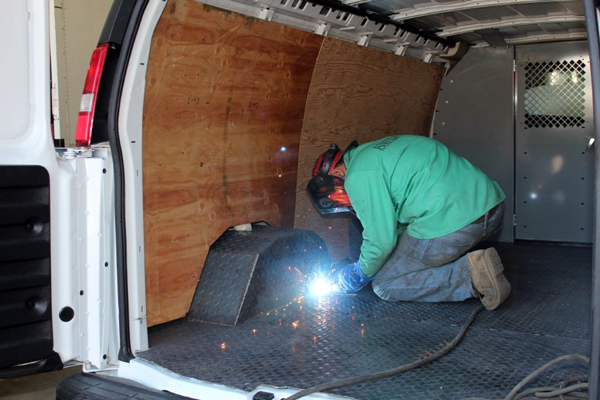 Our mobile trucks are able to respond to your welding service needs any time needed. 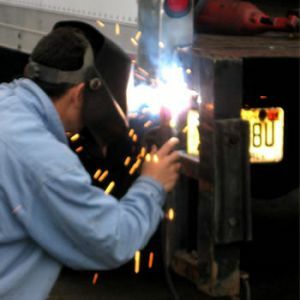 From repairs of heavy equipment and construction, or custom fabrication, our welding experts can handle any job, large or small.